Launched in 2004 The Gadget Show is one of Channel 5’s most enduring returnable formats and has gone on to establish itself as the UK’s most popular consumer technology review programme. 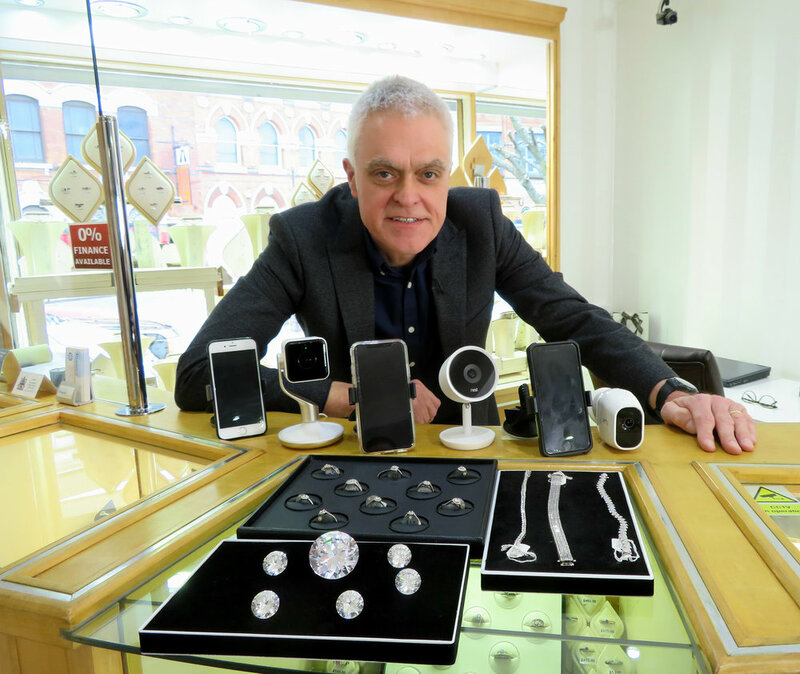 Now in its 28th series, each week the progamme includes a series of reviews, features and news – plus the unboxing of a brand new gadget and the famous ‘Gadget Show Competition’ which gives viewers the chance to win a huge selection of gadgets worth thousands of pounds. Since series 25 the show has been hosted by actor, comedian, poet, DJ and all round massive gadget fan Craig Charles – along with regular presenters Jon Bentley, Ortis Deley and Georgie Barrat – from the Gadget Show studio in the Midlands. With a back catalogue of nearly 400 episodes the brand has also been used to create commercial live events, international format sales, and audiences in 228 countries. The first series was commissioned on Channel 5 in 2004.